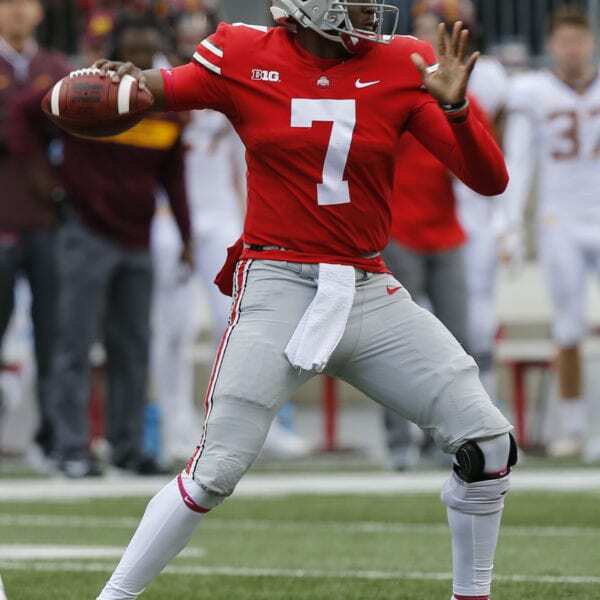 COLUMBUS, Ohio (AP) — Dwayne Haskins threw for 412 yards and three touchdowns as No. 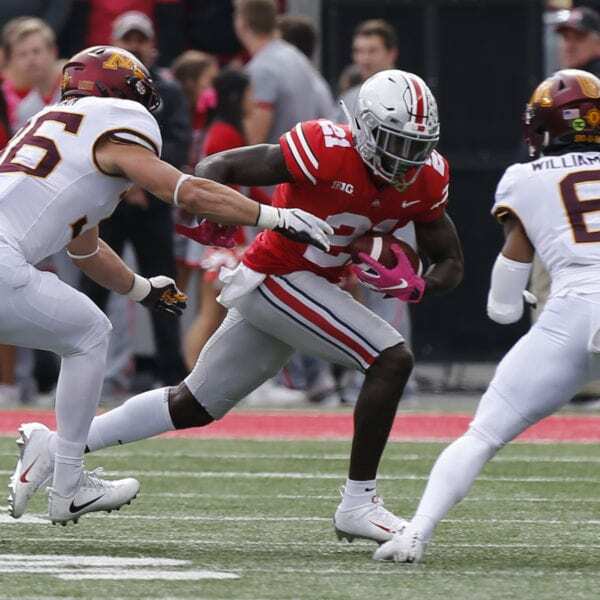 3 Ohio State held off persistent Minnesota to win 30-14 Saturday in a game where little went well for the Buckeyes beyond their passing game. 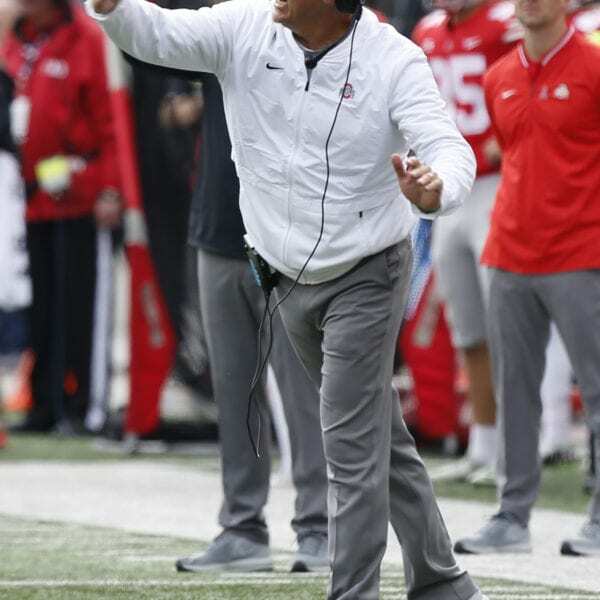 For the second straight week, a heavy underdog came into Ohio Stadium and shut down the Buckeyes’ running game. The Gophers held tailbacks J.K. Dobbins and Mike Weber to a total of 86 yards, without a single carry longer than 11. Also for another week, Ohio State showed a weakness for giving up big plays. Ibrahim ripped off runs of 25 and 34 yards on the way to 105 yards in the first half. 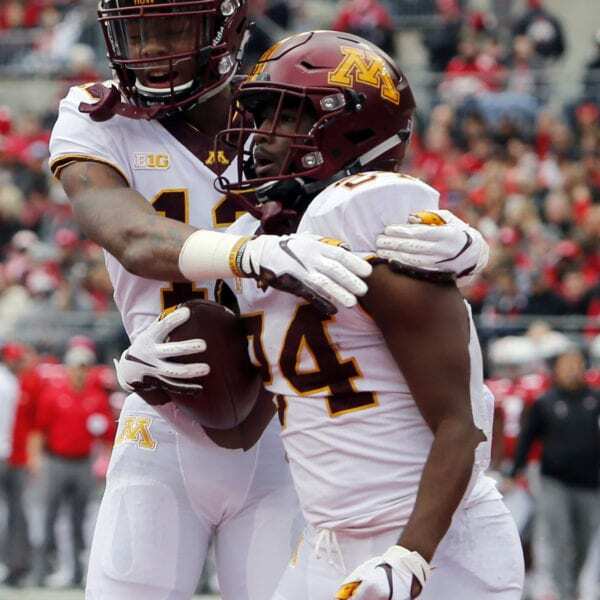 Minnesota had 396 total yards, with Ohio State piling up 504 behind Haskins’ passing. Be the first to comment on "No. 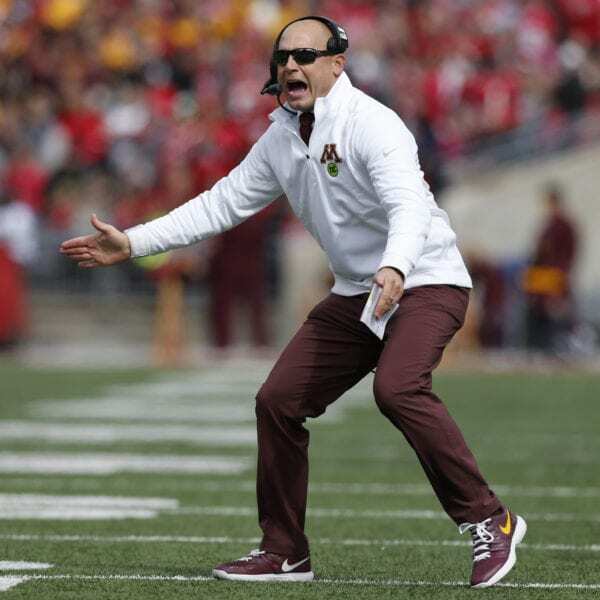 3 Ohio State Holds Off Persistent Minnesota 30-14"